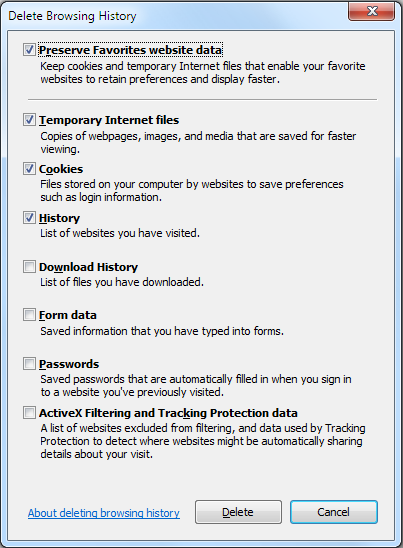 We may share our laptop or PC with our family and friends but may not want to share the Internet browsing history. The Browser history is fairly easy to erase. 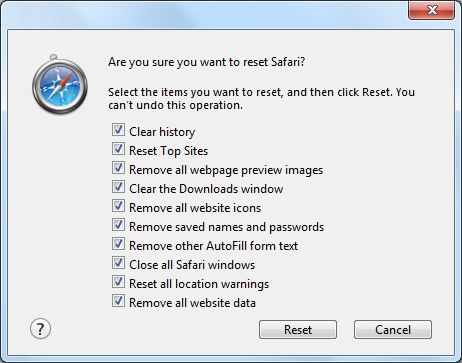 Here is a guide on how to delete your browser history in Internet Explorer, Chrome, Firefox, and Safari. keyboard shortcut for deleting your browsing history in Internet Explorer is Ctrl-Shift-Delete. If you press this combination of keys in a recent version of Explorer, you'll bring up a dialog box that lets you specify what you want to keep and what you want to purge. Simply check the boxes next to the history you want to remove, and then click Delete. Just like deleting history in Internet Explorer Users have to click the same keyboard shortcut combination and check options in Chrome. 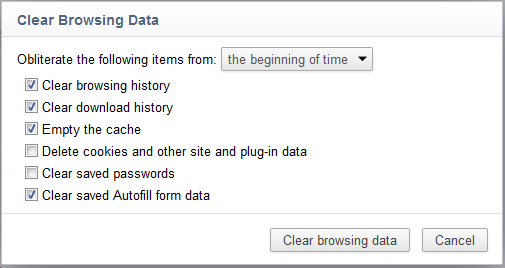 Press Ctrl-Shift-Delete in Chrome, and you will see Google's options for deleting your browser history. Be sure to examine the options available to you. It will allow you to specify how much of your history you'd like to delete. You can choose to excise the past hour, day, week, month or you can obliterate everything since the beginning of time. 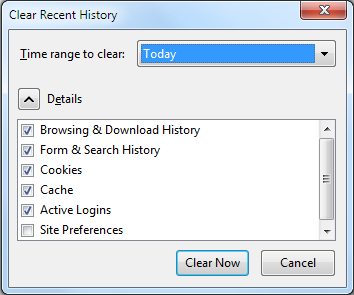 Firefox just like other browsers as discussed has same keyboard shortcut for deleting browser history as IE and Chrome users: One just needs to press Ctrl-Shift-Delete to open the the history-clearing options dialog box that are available in Firefox. 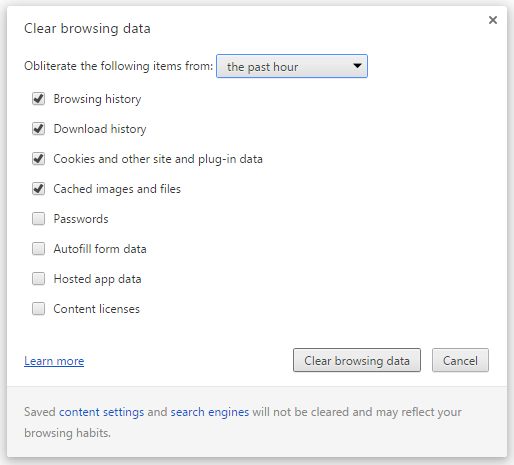 You have following options in the Firefox while clearing your history, you can clear the last hour, the last 2 hours, the last 4 hours, the last full day, or your entire Firefox history. Safari may be the top choice of Macintosh users but, unlike other browsers safari browser does not have a dedicated shortcut for clearing the history. Slimjet runs on the Blink Engine, same as Google Chrome. So, Slimjet also has the same shortcut to delete history Ctrl-Shift-Delete. Once you press this shortcut you can select various options to delete history just like Google chrome.